Your personal business logo embellishing our high quality products. 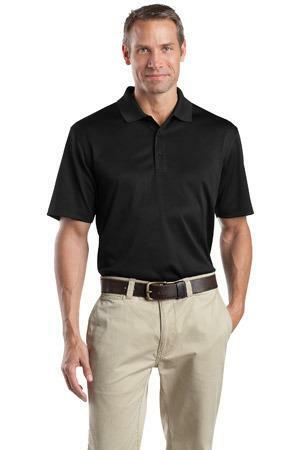 Thousands of styles, fabrics, and prices to suit your level of business expression. If you can imagine it we will find a comparably priced garment that will suit your needs. Prices are always flexible relative to quantity ordered. 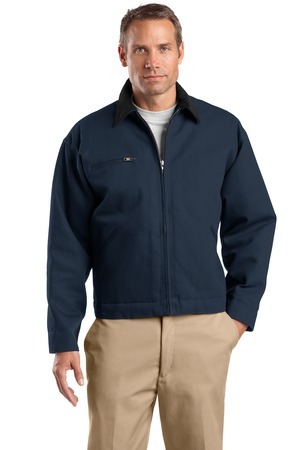 Your choice of pressed or embroidered logo is available on all products site wide. 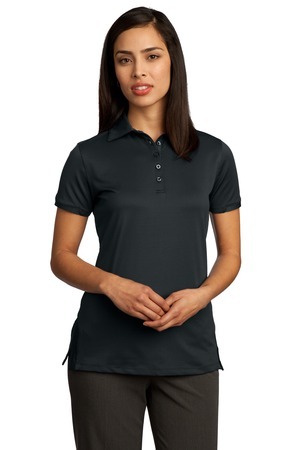 If you have an item in mind we guarantee we can find a comparable garment and add your logo. Thank you for choosing Ambition Drive.